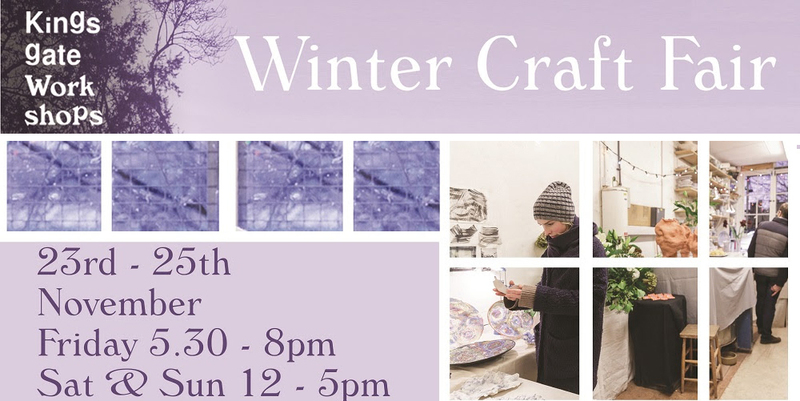 Please come and join us for Winter Craft Fair at my studio, Kingsgate Workshops. 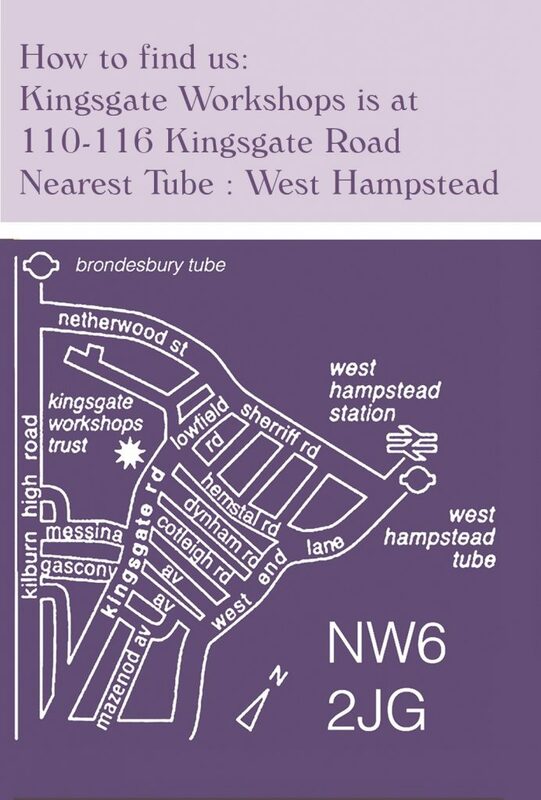 I am showing and selling my work, including sale and one-off pieces during the open studio. My studio, studio 4 is out of the Craft Fair map in this time, so I am exhibiting my work at an artist- print maker, Theresa Pateman‘s studio on 1st floor.